A Florida Building Contractor (CBC) means a contractor whose services are limited to construction of commercial buildings and single-dwelling or multiple-dwelling residential buildings, which do not exceed three stories in height, and accessory use structures in connection therewith or a contractor whose services are limited to remodeling, repair, or improvement of any size building if the services do not affect the structural members of the building. 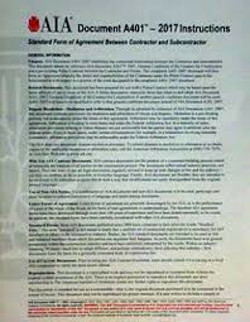 This is the correct license for those contractors wishing to build new residential and commercial structures up to three-stories. 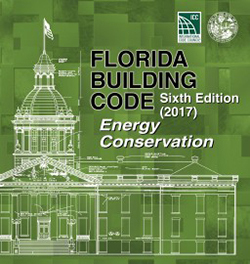 If you are a contractor engaged in the construction of new structures higher than three-stories (high-rise buildings) you need a Florida General Contractor's License (CGC) instead. 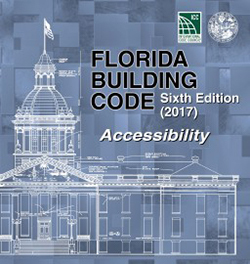 The Florida Building Contractor's License allows contractors to remodel any type of residential or commercial unit, regardless of height (the 3-story limitation only applies to structural work and new construction, not to non-structural remodeling work). 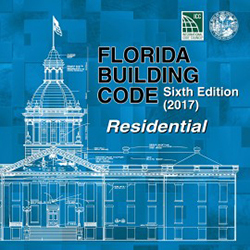 If your scope of operation is strictly limited to new residential construction and remodeling, you only need a Florida Residential Contractor's License (CRC). Examination: Must take and pass the state certification examinations (Building Contract Administration and Building Project Management). Please note that the application process cannot be started until the exams are taken and passing scores are obtained. Experience / Education: A person will qualify for a Certified Building Contractor’s license by meeting one of the following requirements. “Upgrade Method”: A certified residential contractor holding an active current license for a minimum of 3 yrs does not need to meet any other experience requirements. Foundation/Slabs greater than 20,000 sqft. Financial / Credit: Applicants will need to provide proof of financial stability and responsibility by submitting personal credit reports. Credit reports must include a FICO derived credit score and indicate that local, state and federal records have been searched. Credit report containing a credit score (FICO derived) on applicant from a nationally recognized credit reporting agency, which includes a public records statement that records have been checked at local, state, and federal levels. If credit score is below 660 (FICO derived) applicant must submit a bond or irrevocable letter of credit. Note that Fifty percent (50%) of the bond or letter of credit requirement may be met by completion of a 14-hour financial responsibility course. Fingerprints: An applicant must have a background check as part of the licensing process. Insurance: Applicants are required to attest that they have obtained public liability and property damage insurance in the amounts determined by Board rule. 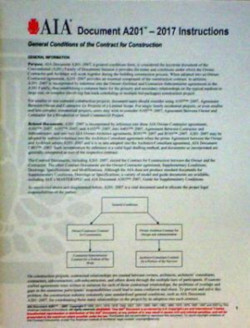 Applicants are also required to obtain workers compensation insurance or obtain an exemption from worker’s compensation insurance within 30 days of issuance of their license.To download the different application forms related to the Building Contractor’s License, you may visit the Florida Construction Industry Licensing Board’s site. The Florida Building Contractor Examination in Florida consists of a Business and Finance test, as well as a Trade test. The Trade test is divided into two sections; the morning section of the trade test is known as the Contract Administration exam, while the afternoon section of the Trade test is known as the Project Management exam. 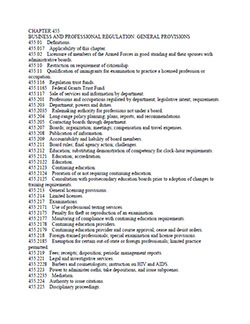 It is possible to pass one and fail the other but both sections must eventually be passed (along with the business and finance test) in order to satisfy the State's academic requirements. Do not sign up to take your exams until you obtain your books and begin studying for them. This is an open book test with 50 questions which lasts 4 hours and 45 minutes (morning session). The subjects involved are: Pre-construction Activities, Project Contracts, Obtaining Licenses, Permits and Approvals, Construction Procedures and Operations. This is an open book test with 50 questions which also lasts 4 hours and 45 minutes (afternoon session). 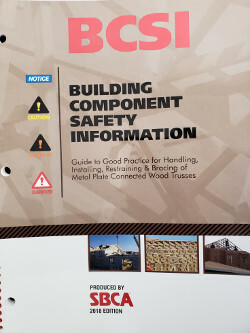 The subjects involved are: Construction Methods, Materials, Tools, and Equipment; Safety; and Reading Plans and Specifications. You can take Building Contractor Classes in Tampa, Fort Myers, Orlando, Miami, or Online. You can sign up for your classes at any time and receive access to lecture videos, practice questions, tabbing and highlighting instructions, as well as to step-by-step explanations on how to solve typical Building Contractor Exam problems. 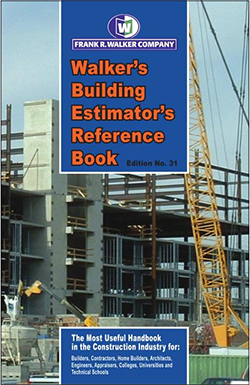 The Building Contractor Classes prepare you for the trade and business exams. 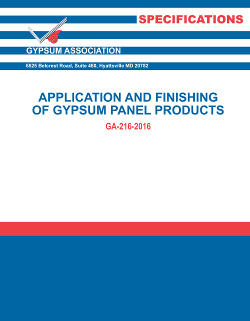 Florida Building Contractor Testing Schedule). You must pass all exams before applying for the Building Contractor’s License in Florida. To sign up for the Florida Building Contractor classes, simply click on the "enroll" button below and checkout; this will allow you to receive immediate access to the Florida Building Contractor Classes online, and will also enable you to attend in-person Exam Prep classes. All students have access to both online and in-person classes for an unlimited amount of time (until passing all the Florida Building Contractor exams needed to get the Building license!). The in-person classes are not mandatory and can be taken at the student's discretion. 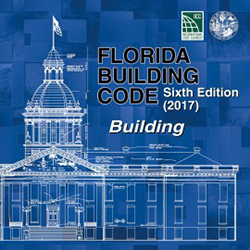 For a list of upcoming classes for the Florida Building Contractor Exams click on the link within the course description below. 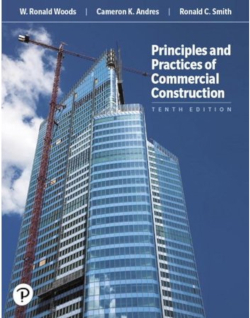 The set of books includes all required references for both the Building and Business and Finance exams. Orders placed before 2 PM are shipped the same day via UPS and a tracking number is emailed before 3 PM. 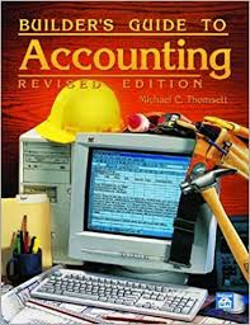 Please note that A201, A401, A701, Builder's Guide to Accounting and Florida Contractors Manual are required for both the business and the trade exams.